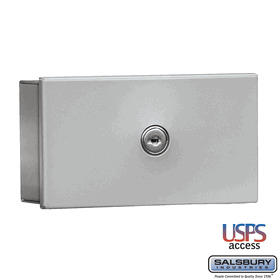 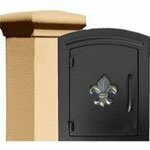 Expertly designed, durable Vertical Mailbox Accessories are available on BudgetMailboxes.com. 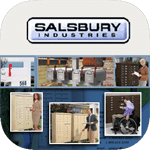 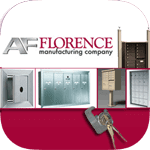 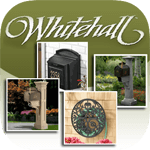 From Key Keepers, Letter Drop Mailboxes, to Door Chimes, Key Cabinets, etc, you'll find what you need from this collection. 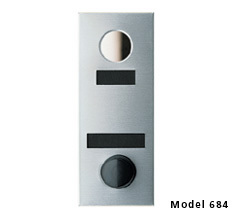 Place your orders by calling our customer support hotline. 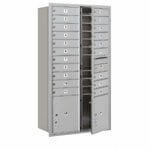 Question: How can I get new combination locks for a 5 vertical mailbox? 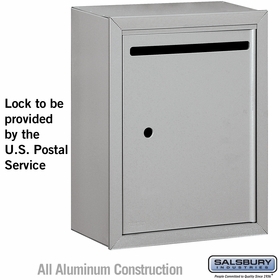 Answer: We do not sell combination locks for vertical mailboxes. 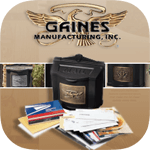 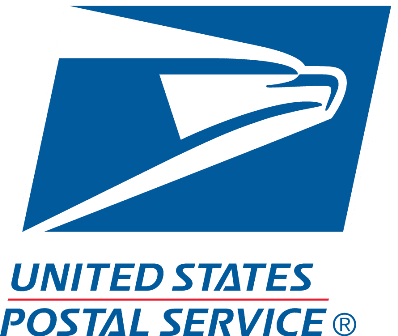 You should contact the manufacturer of your mailbox.